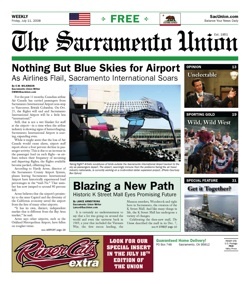 Founded in 1851, "The Sacramento Union" was the oldest daily newspaper west of the Mississippi, and ran for 143 years until it closed its doors in 1994. Since then, there have been multiple attempts to revive the brand, with varying degrees of success. 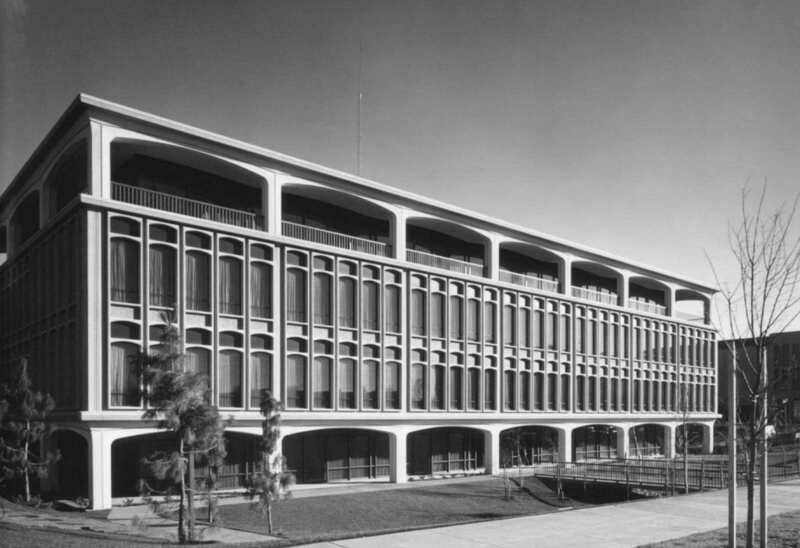 In 2000, the surviving company archives were donated to the library at UC Davis. The publication is notable because of its historical significance and its many famous contributors. The "Union" was founded amidst union disputes at several other local publications. 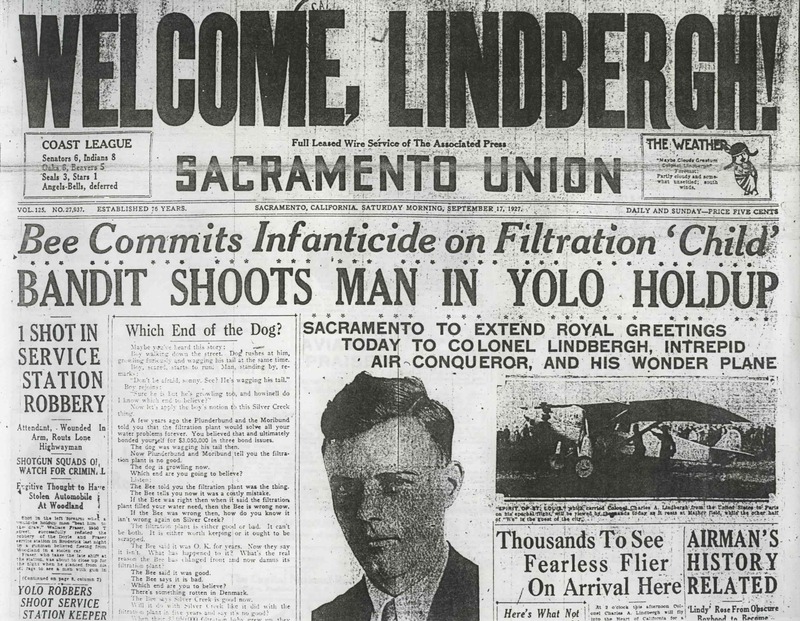 During the first few years, there was fierce competition in the area, with more than 60 newspapers started in Sacramento, though all but two of those publications failed. Competition was so stiff that advertisements were sometimes sold below cost in an attempt to drive competitors out of business. The "Union" set itself apart by being a daily publication, evidenced by its slogan, "Oldest Daily in the West." As its popularity grew, the brand expanded to include "The Steamer Union" for readers in the Atlantic states and Europe, as well as "The Weekly Union." The paper was known as "The Miners' Bible" as populations in California grew rapidly during this era, and with them circulation grew as well. 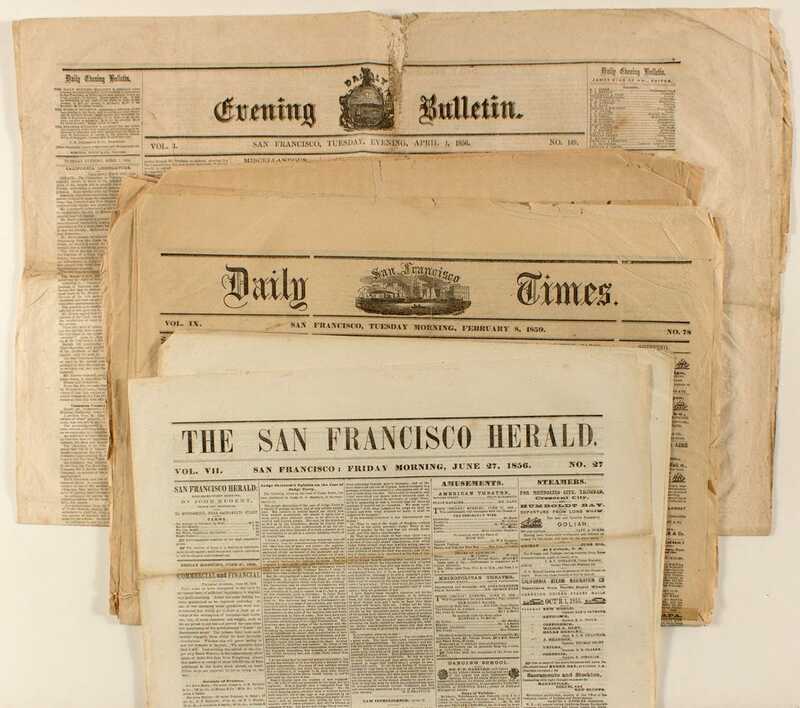 In 1875, the paper was purchased, along with the "Daily Record," by the Sacramento Publishing Company. 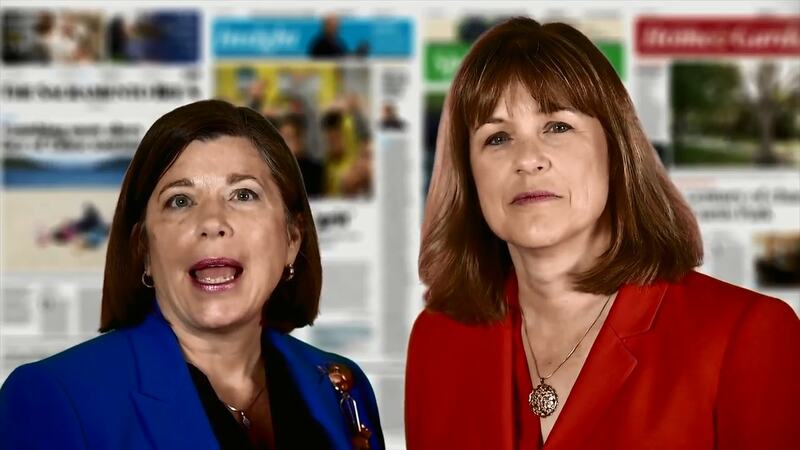 The two were merged into one newspaper, creating a powerful voice in the city. 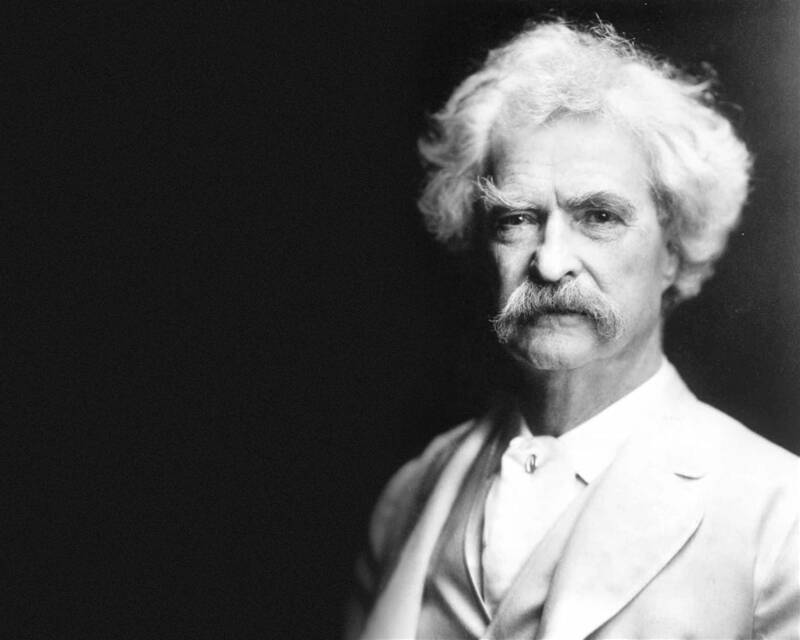 One of the most notable contributors to the “Union” was Samuel Langhorne Clemens, better known as Mark Twain. 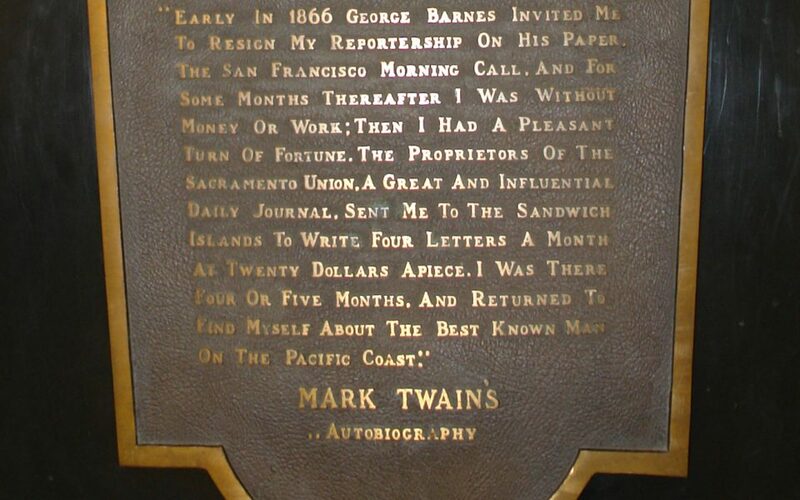 In 1866, he wrote a series of articles on Hawaii that were so popular that they turned Twain into a celebrity. The original articles are no longer with the archives after being stolen in the 1970s. Rise of "The Sacramento Bee"
First published in 1857, "The Sacramento Bee" was an afternoon paper until the 1970s, when publishers decided to compete directly with the "Union" as a morning newspaper. Advertisements promised that it would be on the doorstep by 6:00 a.m. every day. The "Union" couldn't compete with this, and the "Bee" quickly eclipsed it in popularity with a much larger staff. 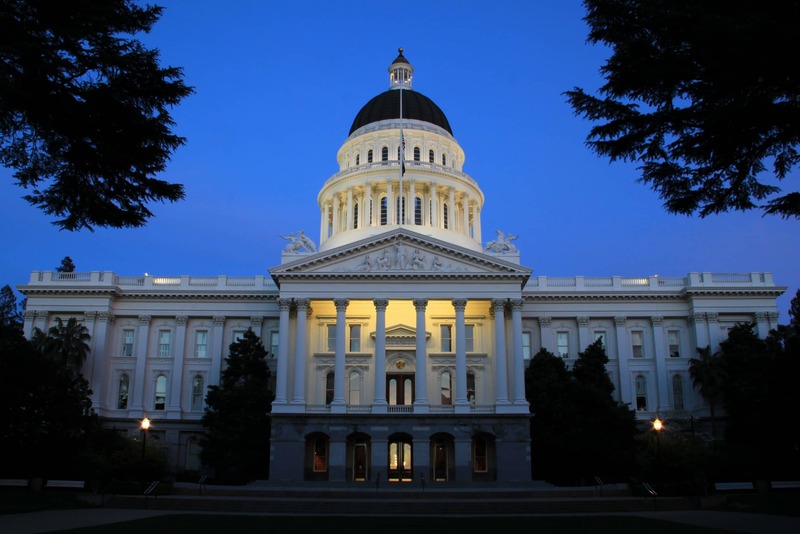 In the following decades, ownership of the “Union” changed several times, and the style of the paper was converted to that of a tabloid, offering a conservative voice to Sacramento's political discourse. Publication was reduced from seven days a week to three, until the paper finally published its final edition on January 14, 1994, with the headline "We're History." In 2004, new investors purchased the name and set up offices in Fair Oaks. In August of that year, they began publishing bi-monthly magazines, which switched to monthly in May 2005. However, consumers who had known the "Union" as a daily paper were confused by this change to a magazine and website, and after five issues, publication was ceased. In 2006, a new print edition was tried, this time tabloid-sized and offered as a free weekly newspaper. Daily news was also published on the web, and the paper regained its conservative tone. This version lasted until 2009, when publication of the paper and website stopped. Due to the plight of newspapers in America, the "Bee" has also suffered layoffs, and it is unclear if daily print papers can again be a viable business. 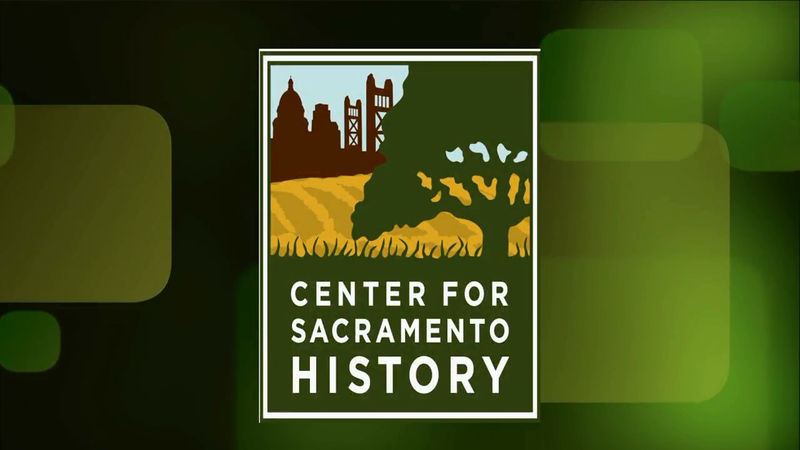 But longtime residents of Sacramento remember the "Union" and its contributions to the culture of the city.